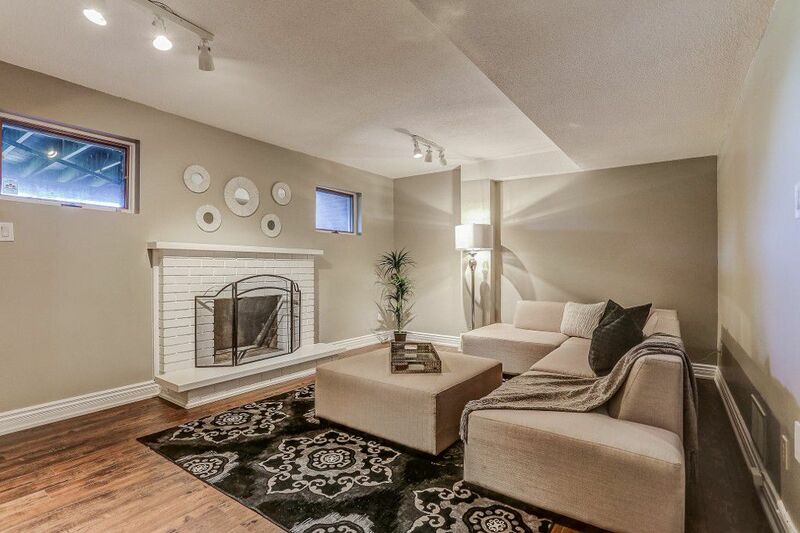 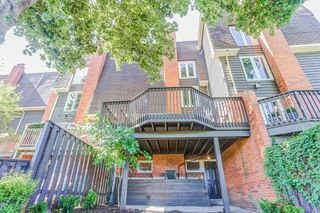 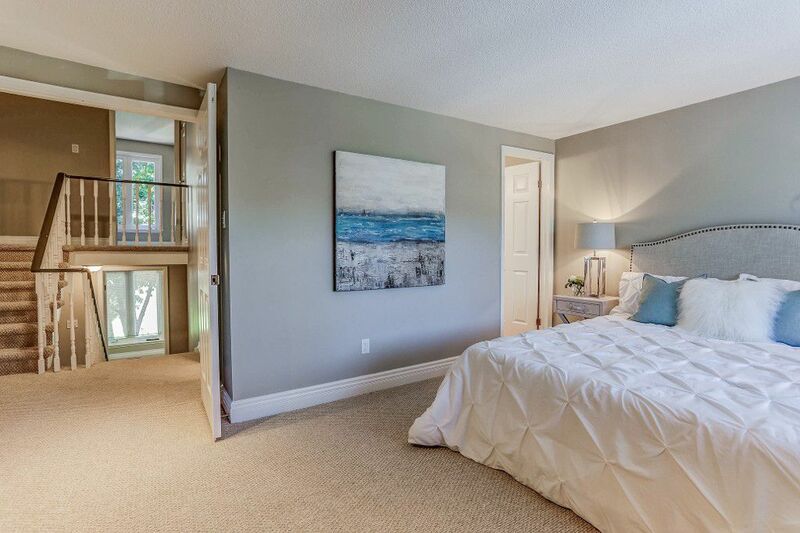 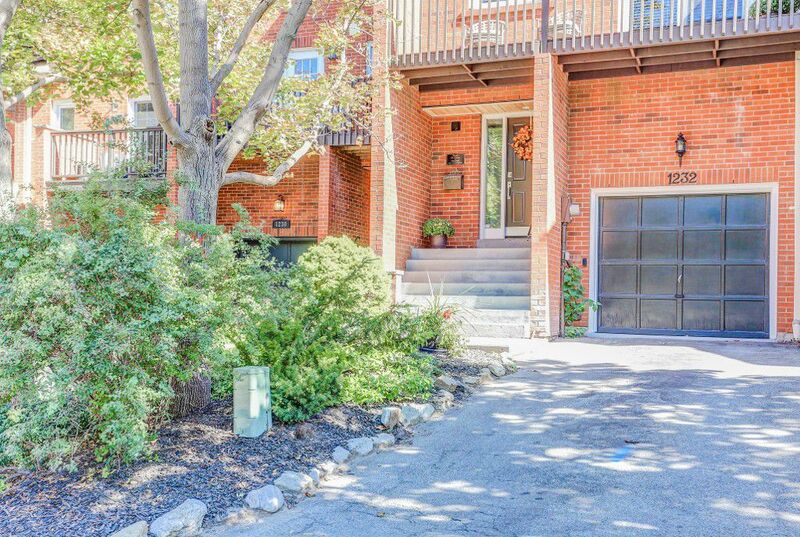 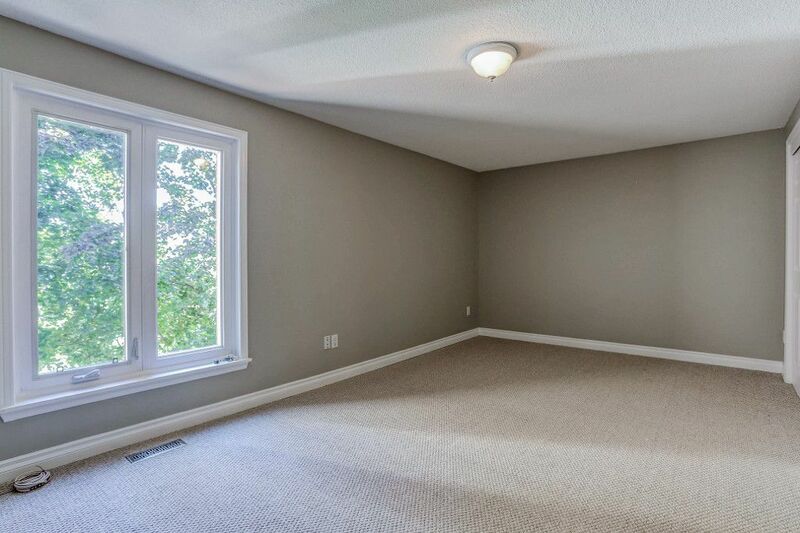 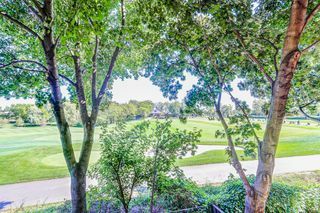 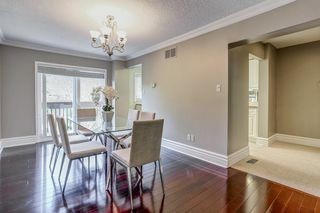 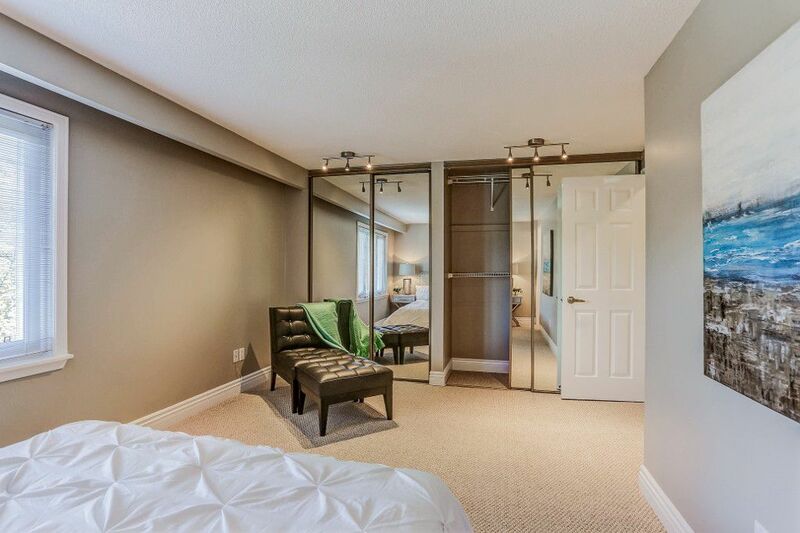 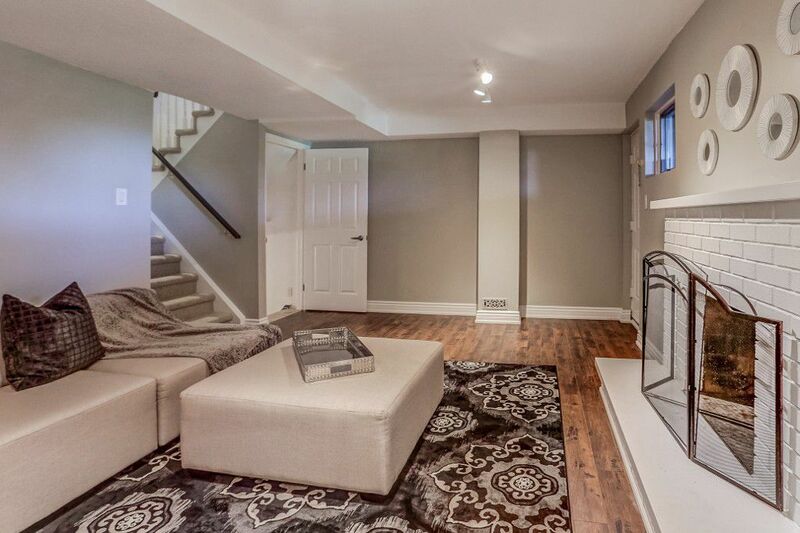 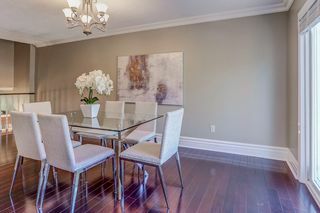 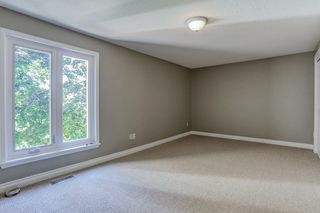 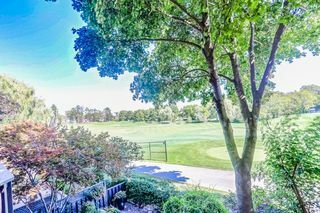 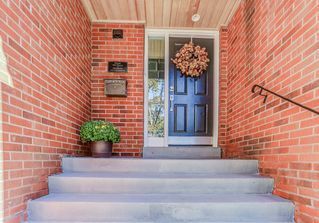 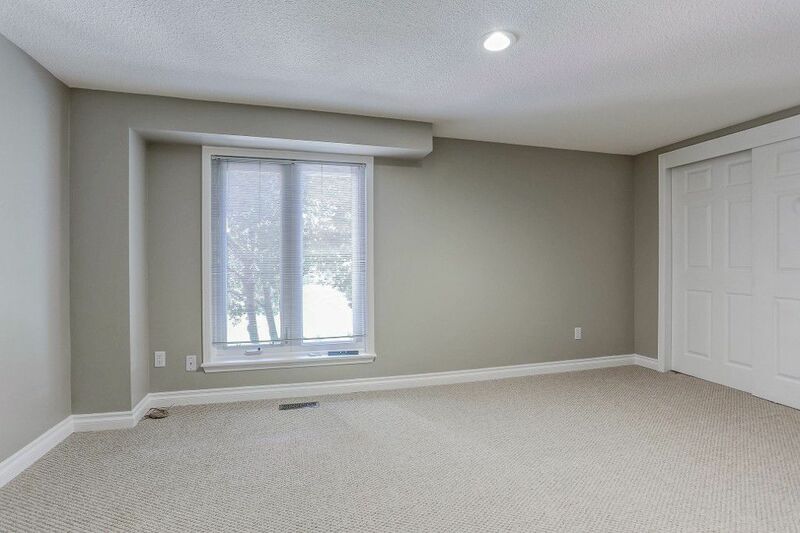 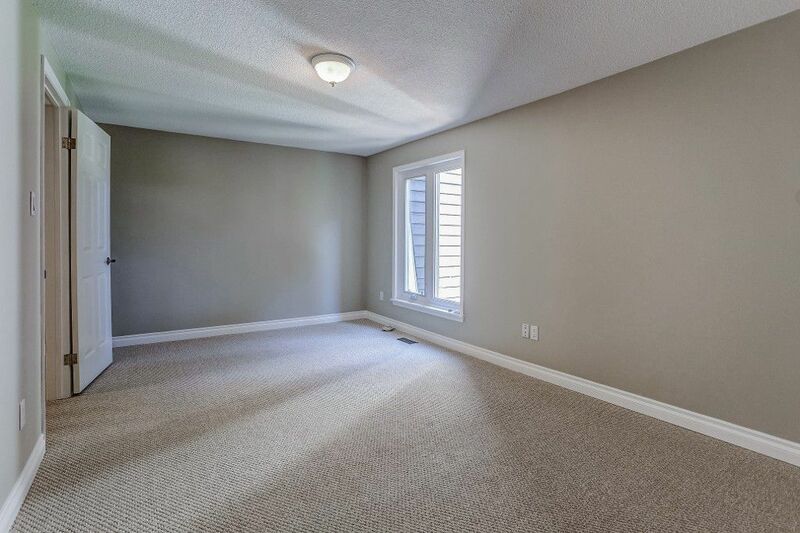 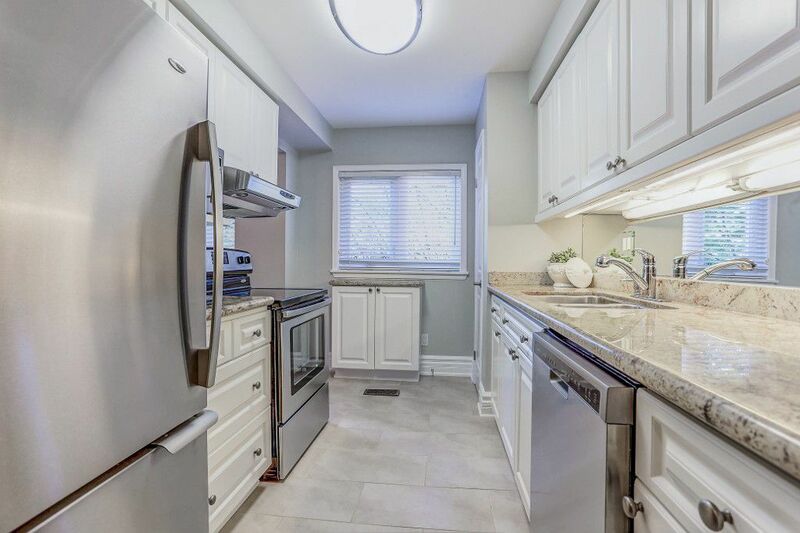 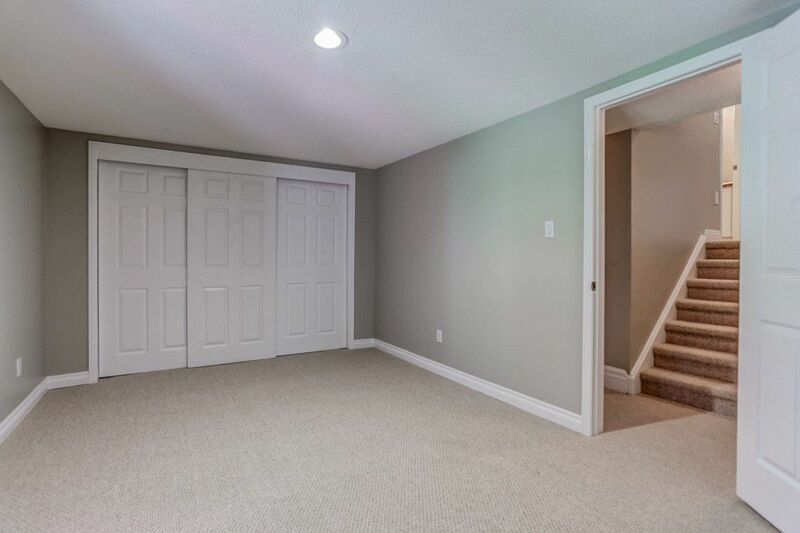 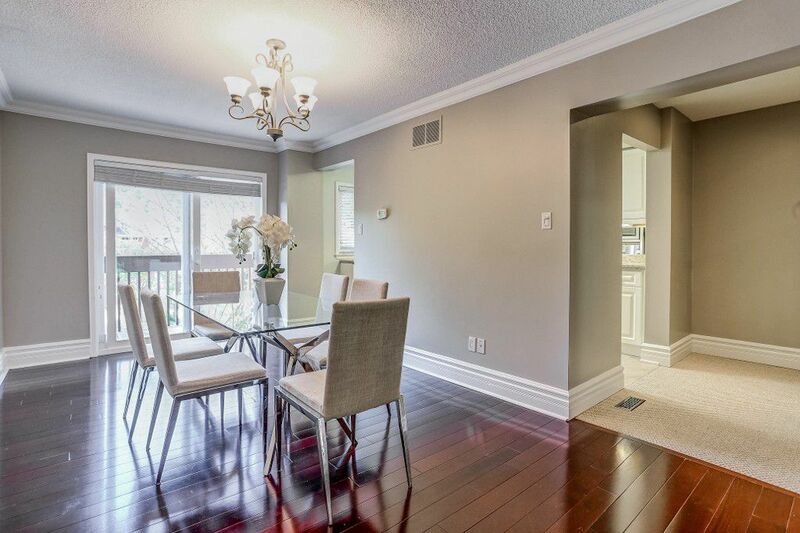 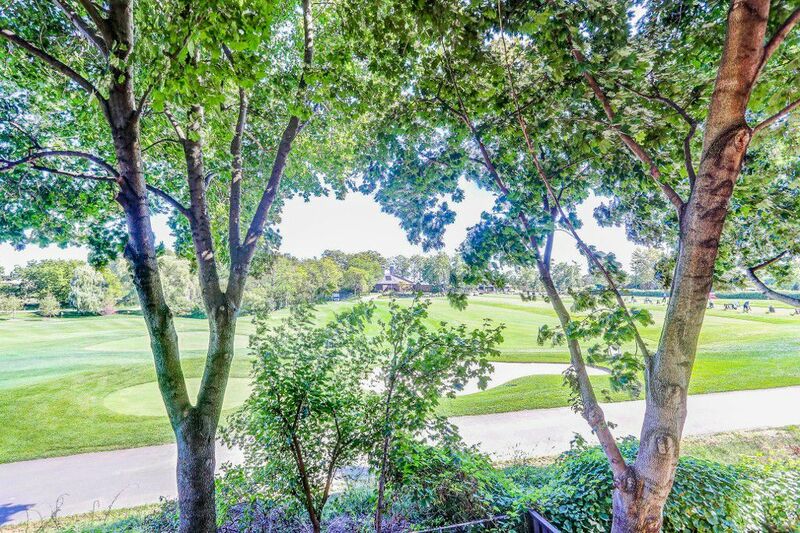 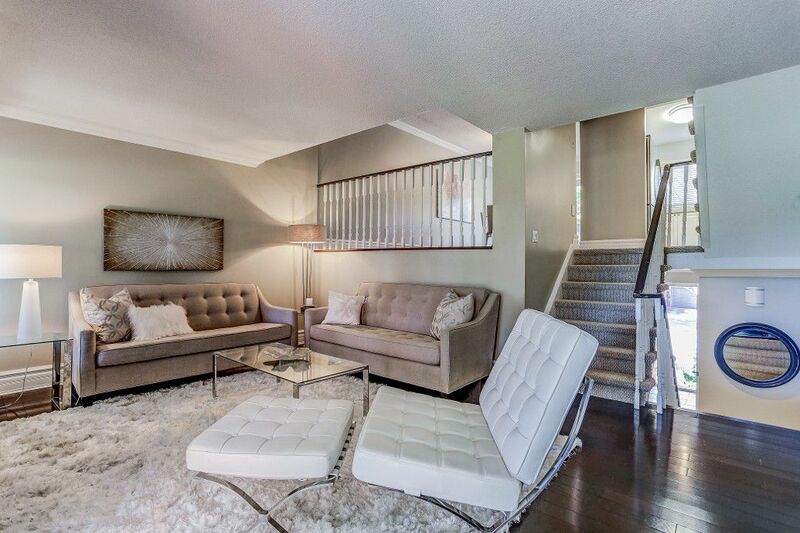 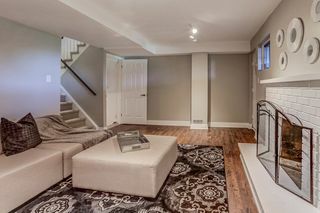 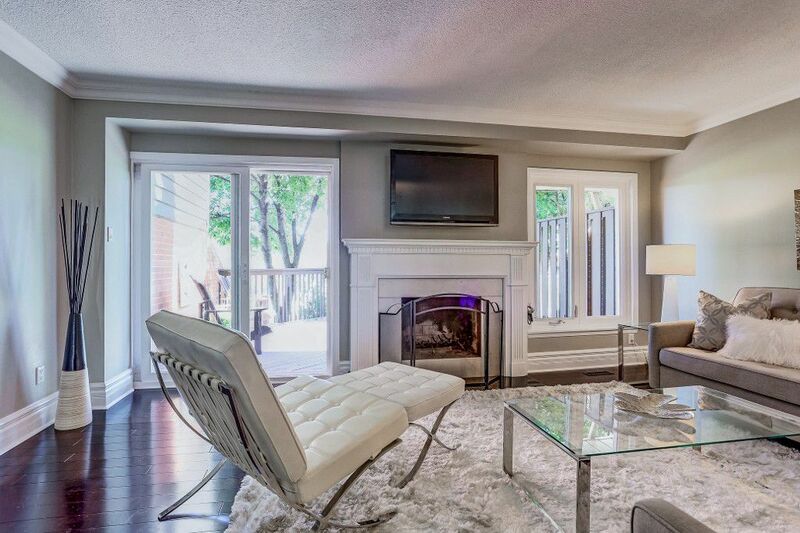 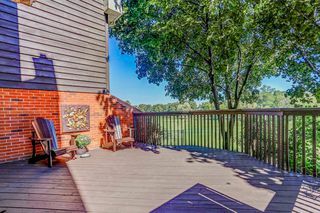 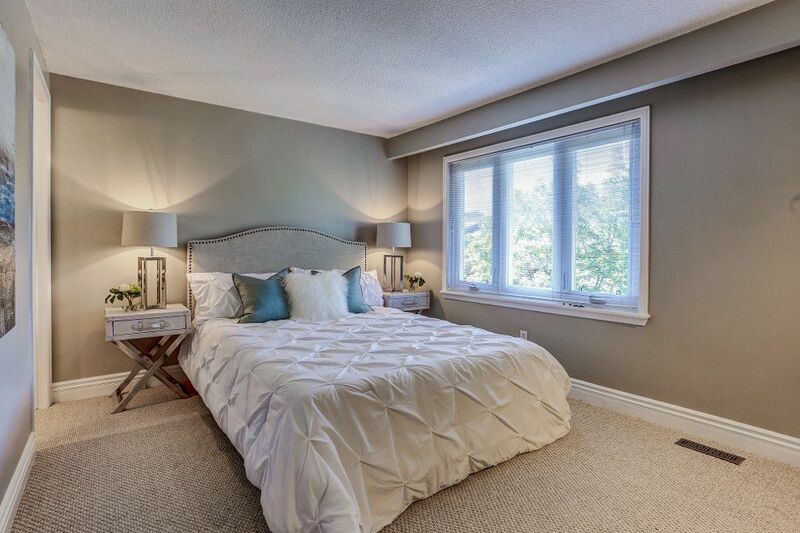 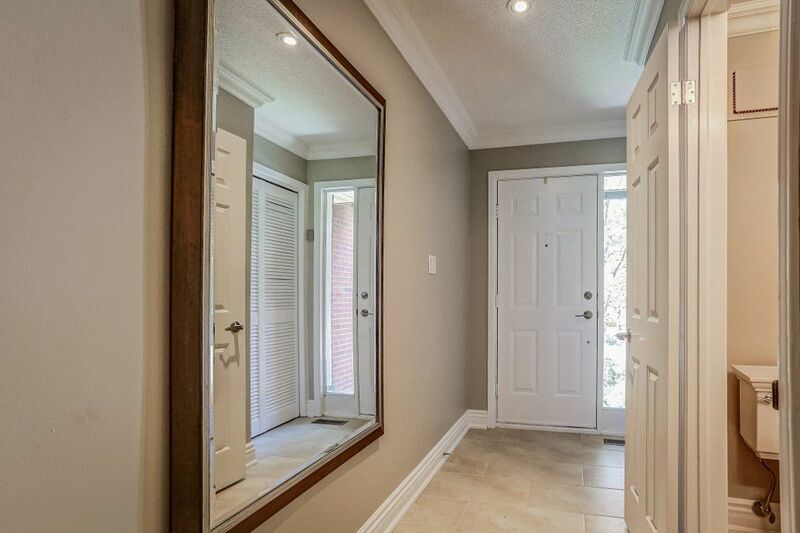 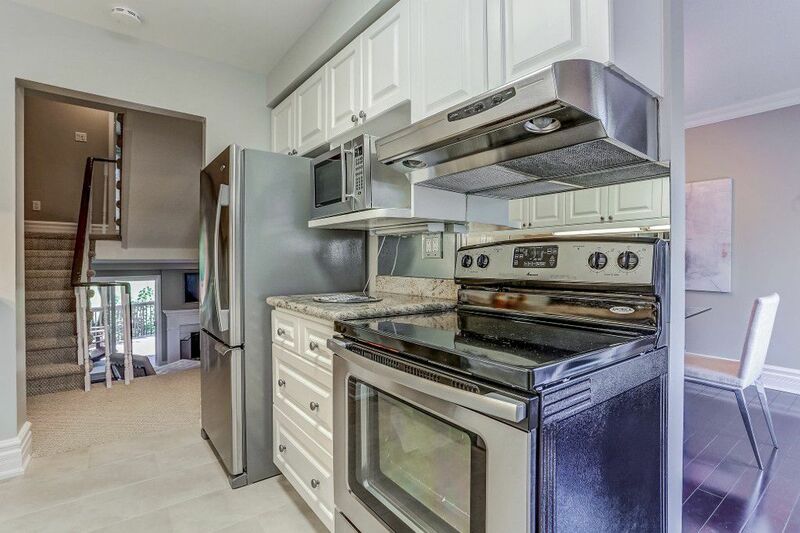 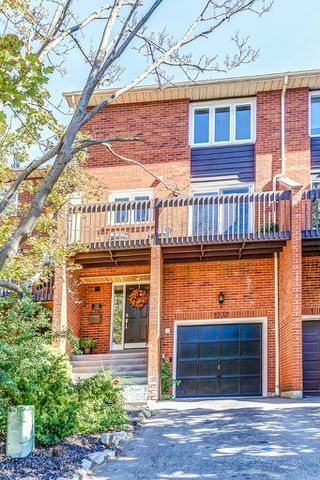 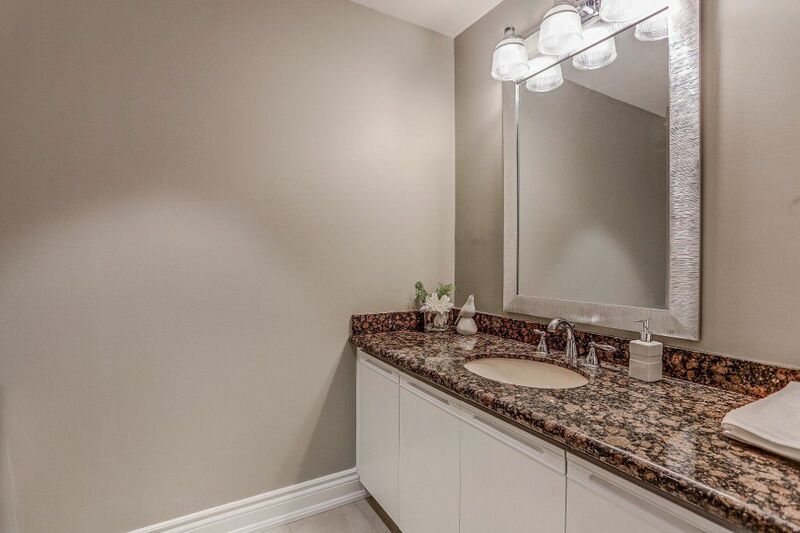 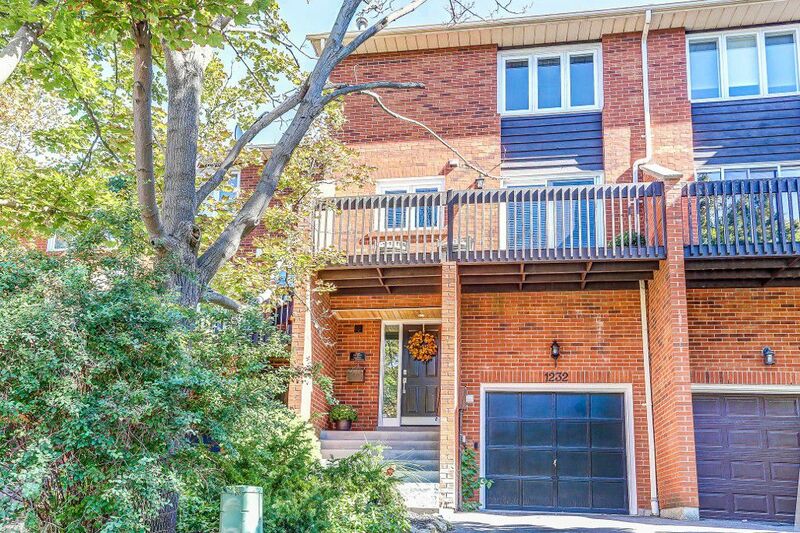 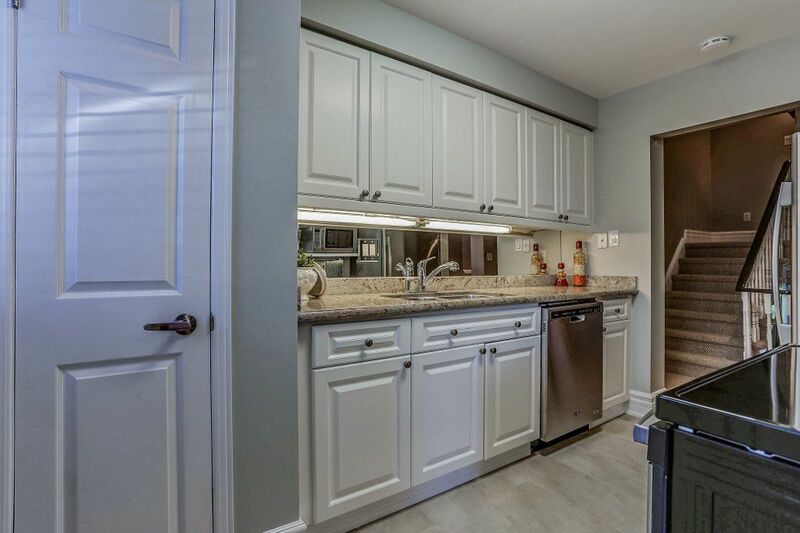 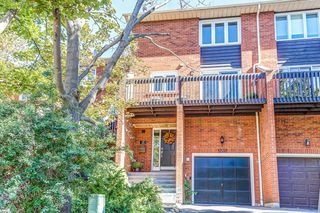 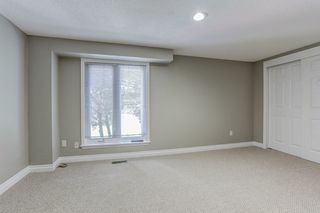 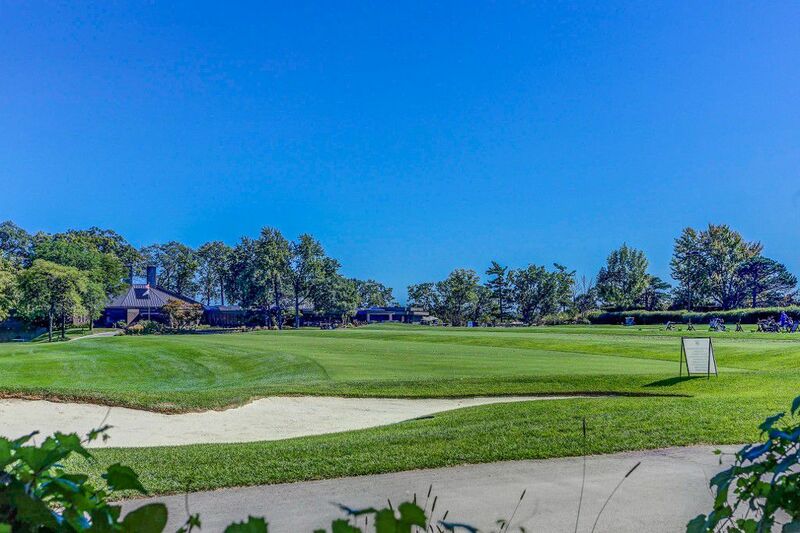 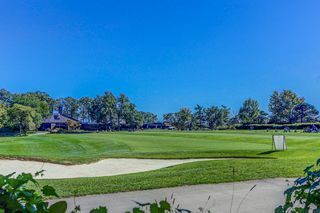 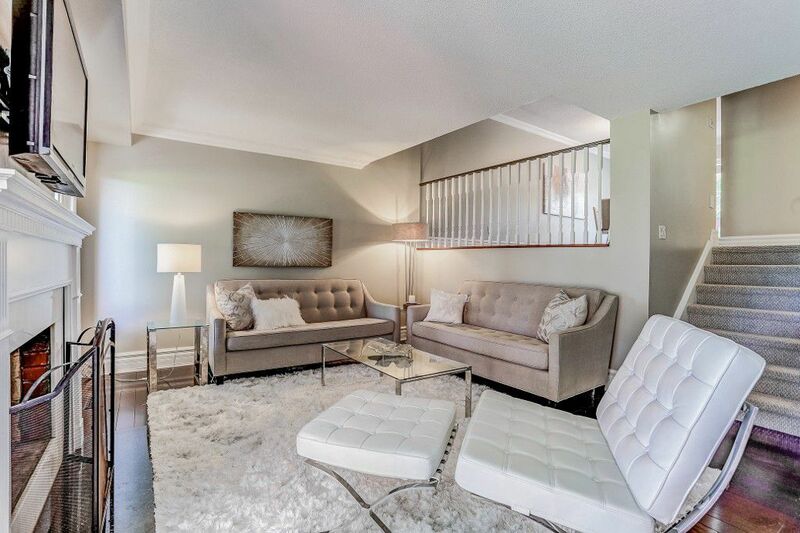 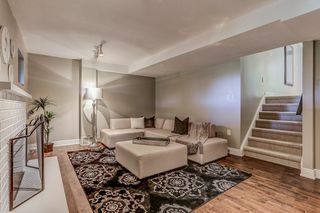 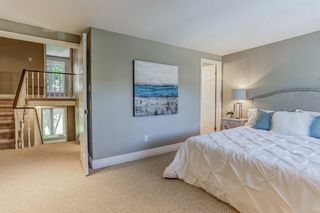 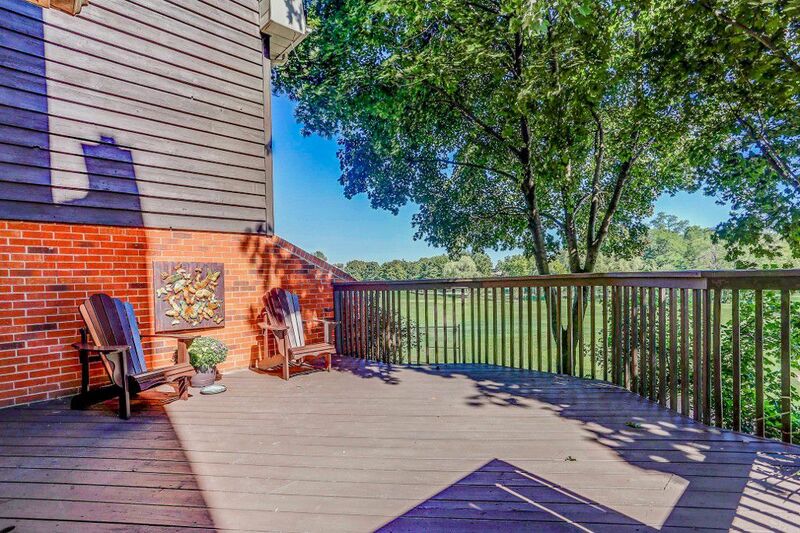 Rare Updated 3 Bdm Freehold Townhome On Court, Premium Fenced Lot Backing Onto Credit Valley Golf & Country Club Boasts Too Many Features To List. 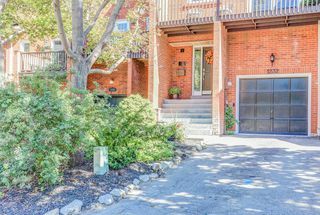 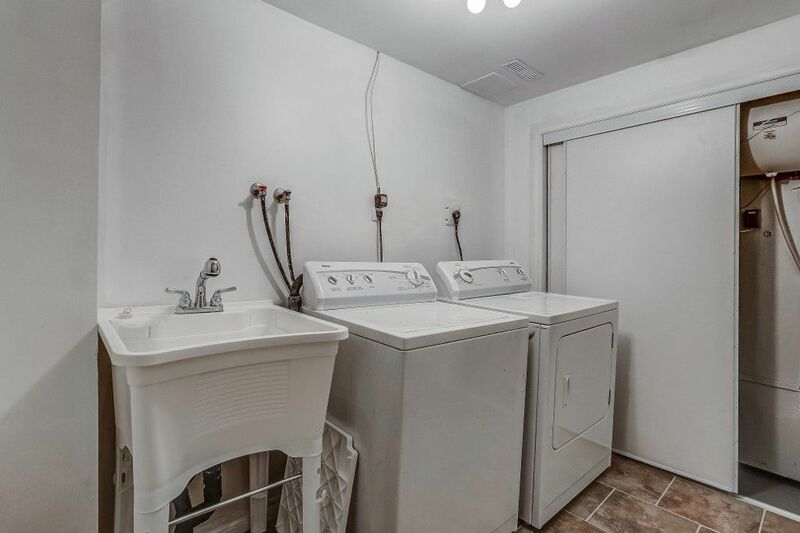 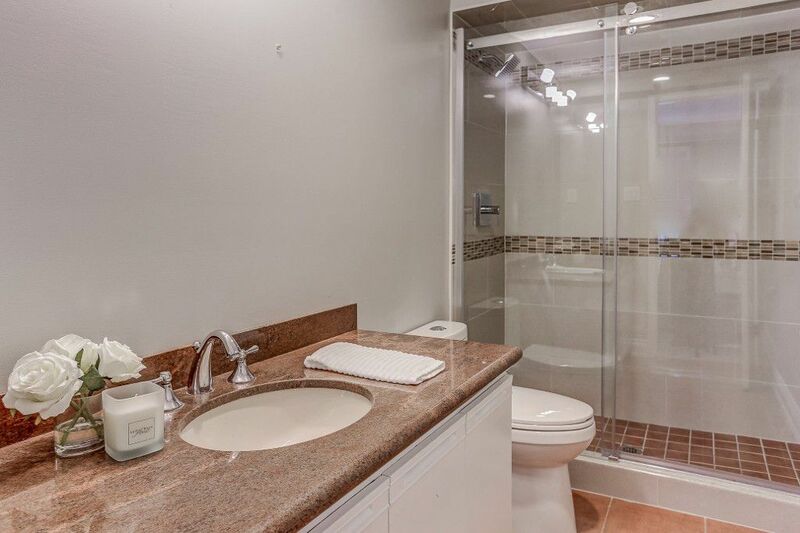 Galley Kitchen W/ Granite Cntrs & Stnlss Appls, Hdwd Flrs, Open Concept Living & Dining Area Walks Out To 300 Sqft Deck Ovrlking Green Space, Two Fireplaces, Reno'd Washrms W/ Granite. 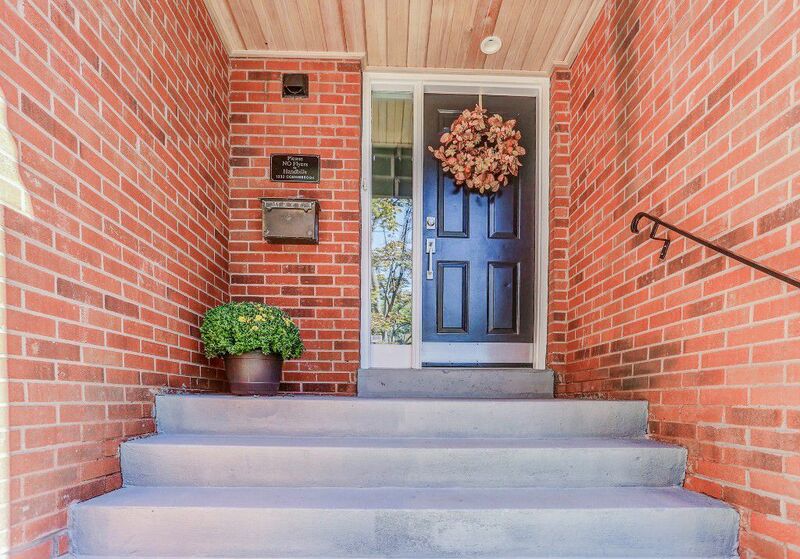 Steps To Transit. 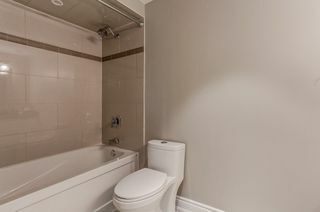 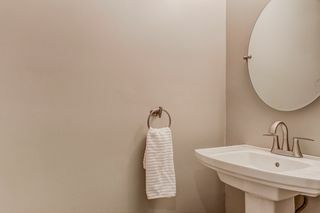 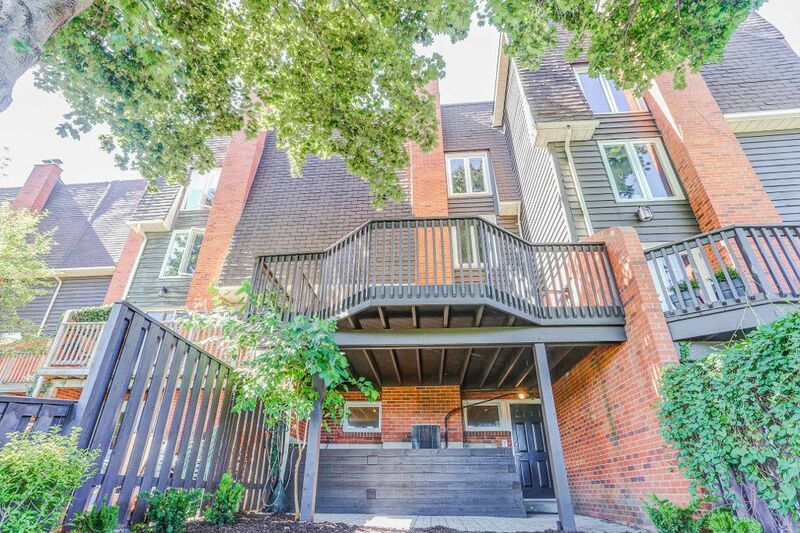 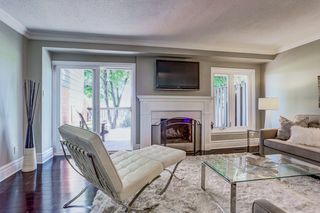 Minutes To U Of T, Shops, Parks. 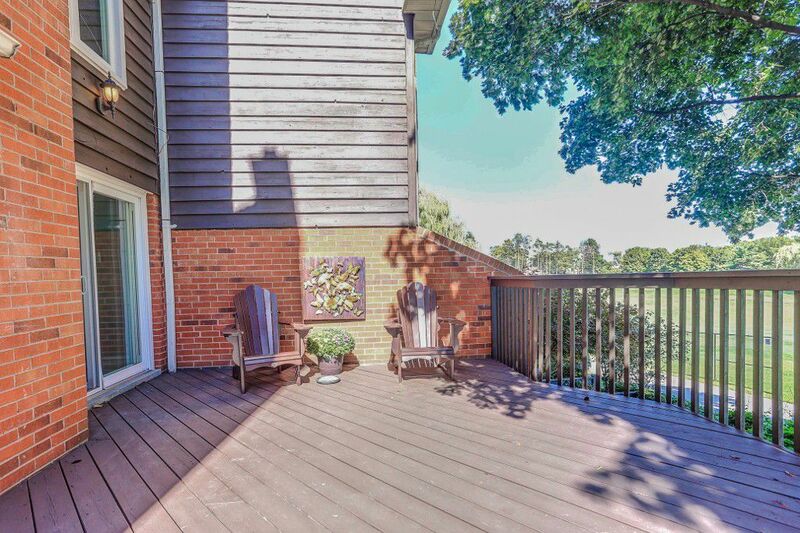 Visit Realtors Website For Open House Schedule & Virtual Tour.